All hell was let lose when a yet to be identified man caught his wife sleeping with their neighbour. 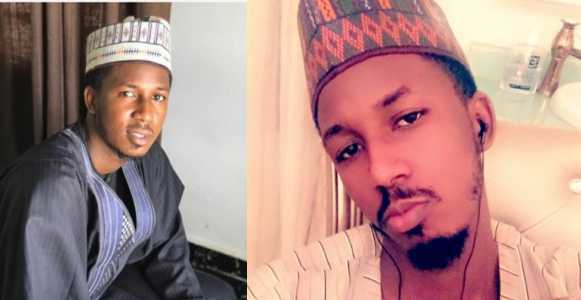 A man has started a conversation online after he revealed that he will do nothing if his daughter gets physically abused by her boyfriend while paying him a visit. It has been reported that a young boy was apprehended earlier today after reportedly stealing a female underwear in Lagos. A seven-year-old boy has died after allegedly being buried alive by his guardians because he didn't know the Bible. 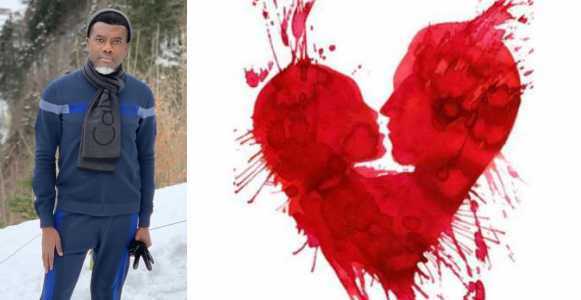 Ethan Hauschultz was reportedly buried in a 'little coffin of snow' while in the care of his court-appointed guardians Timothy Hauschultz and Tina Hauschultz. It is not known exactly how the Hauschultzs are related to Ethan, but they are listed as his legal guardians. An Osun state High Court has sentenced three persons to death for Killing the student for money rituals. 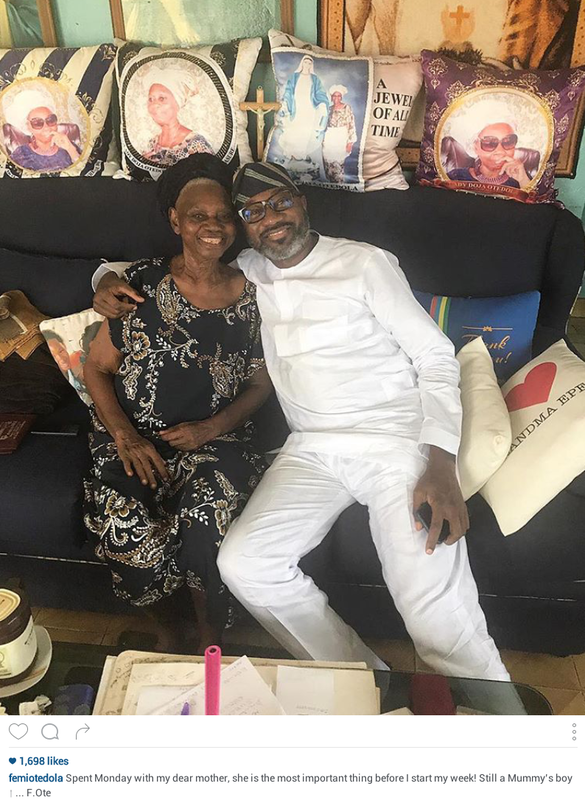 Billionire businessman Femi Otedola spent Monday with his beloved mother and then admitted that he is still a "mummy's boy!" A pregnant 15-year-old girl, identified as Ebube, has been married off to a 66-year-old man in Nnewi, Anambra state. This was revealed by activist, Prince Harrison Gwamnishu, who is currently working on the rescue of the young girl. Officials of the Khanna police in India on Saturday arrested two Nigerian nationals and recovered fake currency from their possession.